I signed up today for the 2018 April A to Z! I began working on the April 2018 AtoZ almost 6 months ago… then took a breather away… and now it’s almost here… just days away from a month! I can’t wait… and now I need to begin doing daily maintenance on all the many blog posts I’ve written. They now need to be read and edited and photos added. This is my 3rd year participating and I love it. The AtoZChallenge creator was Arlee Bird – he created it in 2010 and it has grown yearly with hundreds of bloggers coming back to participate. I was a little perplexed when I first came across it, but also extremely interested. The process is you create a blog post for each letter of the alphabet… posting from April 1st through the end of the month. Letter A begins on April 1st, so on Easter morning, bloggers will be busy uploading their first post between cooking the family dinner. Sundays are usually a non-posting day but since the first falls on a Sunday at the beginning… it will be a posting day! Bloggers will sign up and create a blog post for each letter of the alphabet, and post throughout April (1st=A, 2nd=B etc). Sundays are usually non-posting days (after all there are only 26 letters in the alphabet). Because the 1st falls on a Sunday this year, the first Sunday is a posting day, and day 30 will be the last alphabet letter day. The other Sundays in the month will be our free days… put your feet up, have a glass of wine before hectic Monday begins… again! I have found this event a great way to discover new blogs… if you can find time to read, but you are encouraged to read several a day. It’s a great way to introduce yourself around and have others bloggers discover you in return. I’ve already perused the list of bloggers who have signed up this year and there are already categories listed of ghost stories, foods, photography, short stories, movie monsters, writing tips… but I’ve found no one else… so far, with my category of all About Nancy Drew! I hope there are some Nancy Drew fans out there who will find my theme of interest! While it’s not mandatory to have a theme, they do ask you to follow the letter given for the day… or somehow incorporate it into your writings. 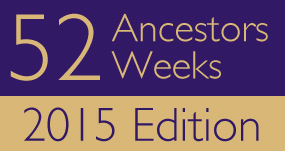 I was quite puzzled the first year and had so many themes written down before I finally settled on one. They will offer you letter artwork to use on your blog daily. There’s also other clipart they’ve made for you to add to your blog posts. I had always wanted to do an A to Z theme on All About Me… but I felt it would have made me pull my hair out in trying to write all my memories and gather photos in such a short time. What I did last year was make it my personal A to Z for the entire year; if you’d like to take a peek at my A to Z: All About Me, just click on the link. It was a lot of work and I’m certainly glad I took the entire year to make it happen. My goal was just to complete by the end of the year… by writing at least two alphabet letters a month; I finished early December. I hope I have some Nancy Drew fans and you will join me daily for my musings! I’ve enjoyed the idea of a theme and following it… it helps to keep me on a straight and narrow road, although we sometimes cheat a little when it comes to certain letters like Q, X and Z… but it makes you tighten up your thinking cap in coming up with those “out of the box” ideas for the letters. Would you like to join …. come join the fun! 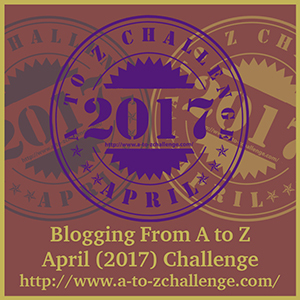 Click on the AtoZChallenge photo – it has all the details of how to sign up. I will tell you that it is just a wee bit overwhelming in posting every day, especially on your first go-round… it helps to be prepared! Creating posts in advance is extremely helpful, and if you’re really on the ball, you’ll have them all edited and even have them scheduled ahead. I was a total newbie in 2014 and only managed to have a few days scheduled ahead of time, but then I was still editing and re-editing nightly. Try and visit at least ten new blogs per day… and leave a comment. That helps other bloggers find you. I sometimes lagged behind in that, but during May I visited many of those blogs… as other bloggers did also. 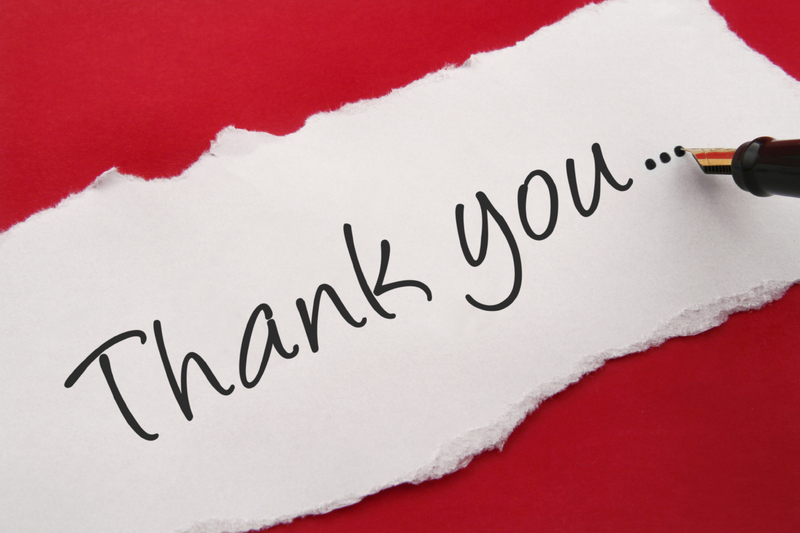 Many bloggers will visit you once you’ve stopped and commented on their blogs. It helps to drive your stats! Be sure and leave a link back to your blog in your comment… make it easy for anyone and everyone to find you. Not all who visit these A to Z’s have a blog, they just enjoy hopping and reading your daily writings. If you have questions… leave me a comment, I’d be happy to help you get started and offer suggestions on a theme! 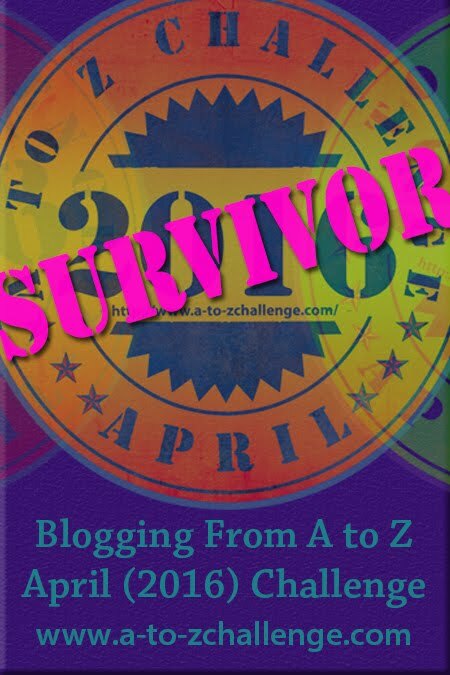 Hope you’ve enjoyed the few ideas I’ve shared with you on the AtoZChallenge… so mark your calendars… come meet new bloggers and I bet you’ll make a few new friends that will remain with you through the year and even longer… I did. I had so much fun on my first challenge, and couldn’t wait for the following year to join in once again. It’s just so much fun… come join the Blog Hop! This entry was posted in 2018: A to Z - All About Nancy Drew, Daily Writings and funnies... and tagged A to Z challenge 2018, Nancy Drew. Bookmark the permalink.